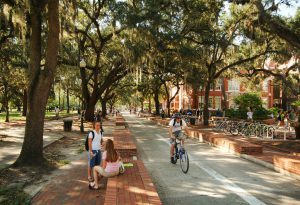 The University of Florida is a top-10 public research university. In 2018, UF was ranked 8th in the nation by U.S. News & World Report. UF is home to more than 52,000 students, including some 12,000 graduate students, and nearly 5,000 renowned faculty. UF students have access to more than 200 research, service and education centers, bureaus and institutes. 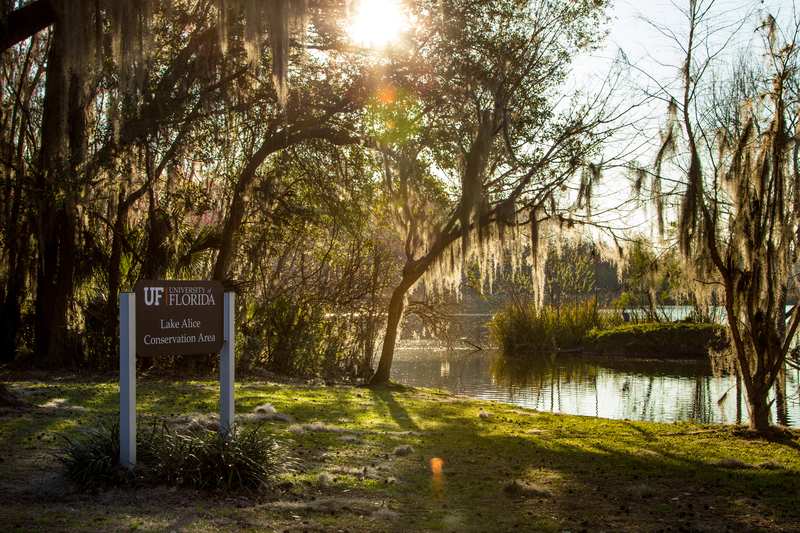 In 2018, UF received funding from the state of Florida to add 500 new faculty members, in an effort to move the University into top-five rankings. Research spending at UF increased nearly 8 percent to a record $865 million in FY18, according to the National Science Foundation. Expenditures for projects receiving federal funding increased by 8.6 percent, while state and local projects increased by more than 22 percent. The category that generated the most research funding was life sciences, with total expenditures exceeding $656 million. Forbes: Ranks UF No. 2 in best value colleges. SmartMoney: Ranks UF No. 2 for tuition-to-graduate-salary value. Association of American Universities: Ranks UF No. 4 among public institutions. Kiplinger’s “Best Values in Public Colleges”: Ranks UF No. 3. The College is considered one of the nation’s best. 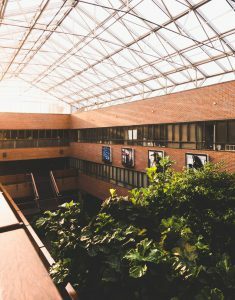 The strength of its programs, faculty, students and alumni throughout its history has earned the college ongoing recognition as one of the best journalism and communication programs in the United States. It has developed its reputation for excellence by creating curricula that combine conceptual and theoretical instruction with skills training so students have the opportunity to apply what they are learning in professional settings. Gainesville is known as the cultural center of North Central Florida with a vibrant arts and music scene. The area boasts 37 active parks where you can enjoy world-class fishing, snorkeling, canoeing, diving, kayaking, birding, hiking, biking, fishing and pretty much everything else under the sun (which is shining almost every day). The cost of living in Gainesville is very affordable and features many safe and reasonably priced housing options both on and off campus. For more on Gainesville, browse this Guide to Greater Gainesville.